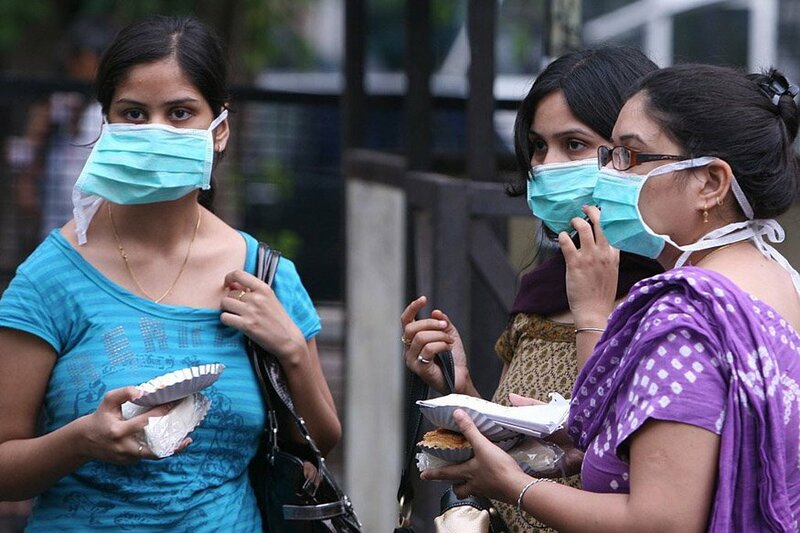 Delhi's Safdarjung hospital has reported 18 positive cases of SwineFlu. Out of 18 cases, three deaths took place till January 28. 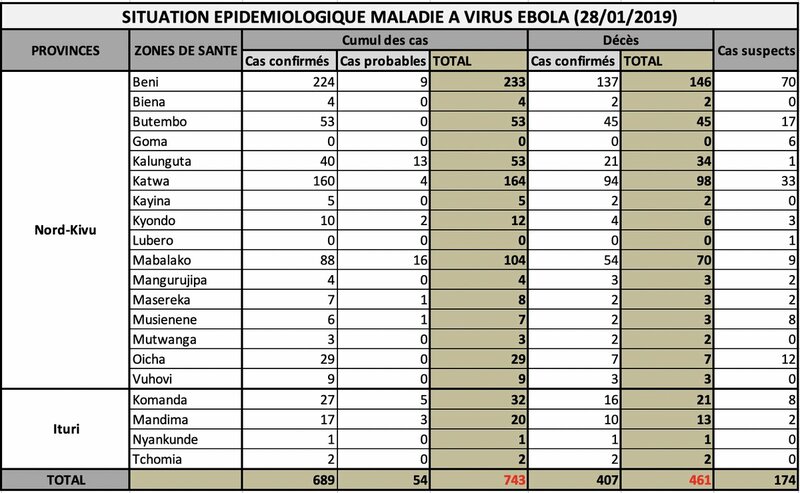 On Ebola in DRC for 29 January, with data up to 28 January: Total of 743 cases (689 confirmed and 54 probable), including 461 deaths, 258 survivors, and patients still under care. In addition, 174 suspect cases were investigated. 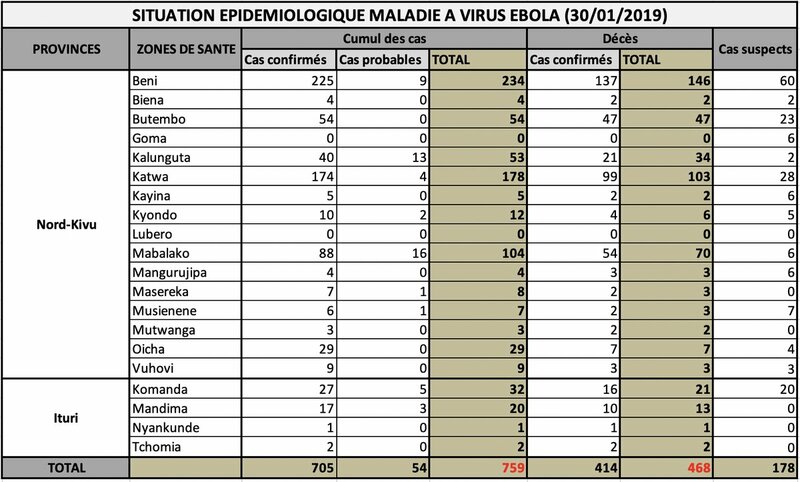 On Ebola in DRC for 28 January, with data up to 27 January: Total of 736 cases (682 confirmed and 54 probable), including 459 deaths, 257 survivors, and patients still under care. In addition, 161 suspect cases were investigated. A measles outbreak is growing in Washington State. 35 reported cases so far. 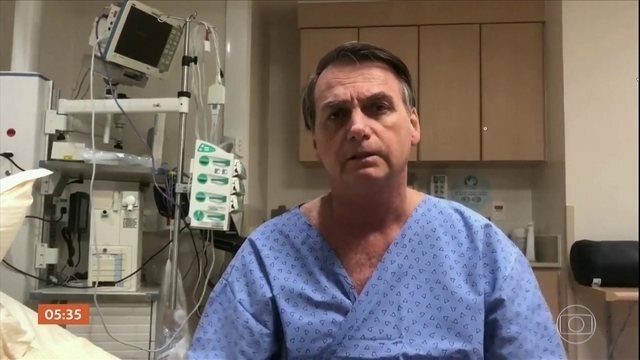 This, as the US is experiencing the worst measles outbreak since 2014. National Public Health Institute of Liberia, Director General Tolbert Nyenswah told newsmen in the capital Monrovia that scientists of Liberia’s health ministry and NPHIL detected the Zaire Ebola virus in one bat. 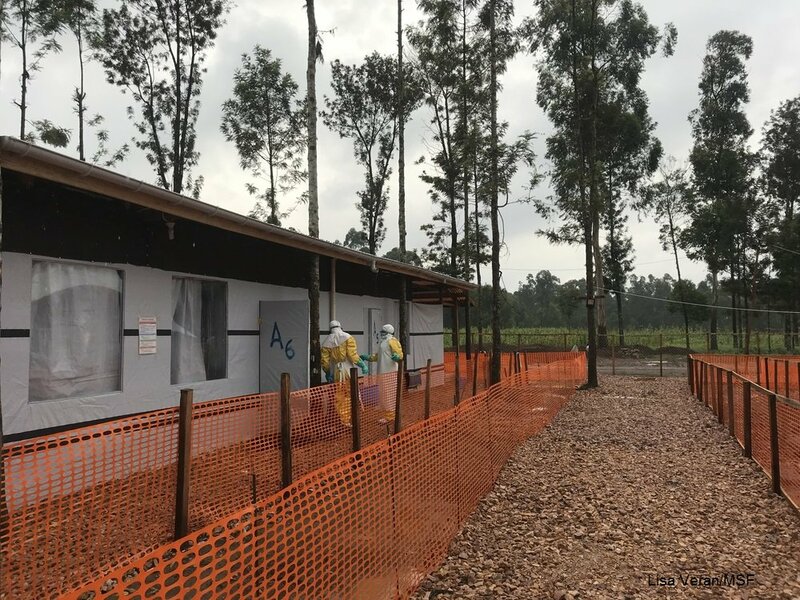 Ebola in North-Kivu of DR Congo: Residents are still reluctant to accept infection prevention and control measures, such as dignified safe burials or decontamination of health centers and homes. Vadodara : 66 years old woman of Mumbai died during treatment of swine flu in a private hospital. Ebola in DRC for 17 January, with data up to 16 January: Total of 668 cases (619 confirmed and 49 probable), including 410 deaths. In addition, 136 suspect cases were investigated. A PED virus that has killed millions of piglets around the world has been detected in Alberta for the first time. First swine flu death reported in Guwahati, Assam. Sahida Parbin Sultana Begum was admitted at a private hospital in Guwahati after she complained of respiratory trouble and fever. She had tested positive for H1N1. Dr. Eden Wells has been hired as a state public health adviser, despite standing trial for her role in the Flint Water Crisis.